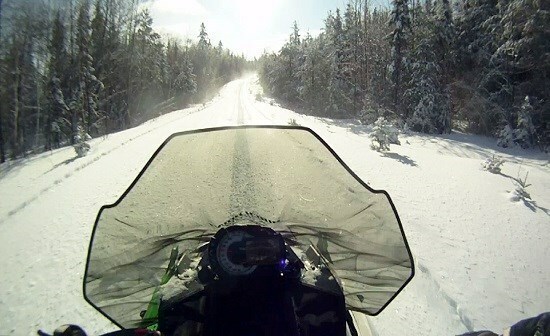 Ontario, "yours to discover" - Northern Ontario Snowmobiling, "yours to explore"
Just recently I was speaking with my good friend Mario who resides in Munich, Germany. We were discussing the distance and time it takes to travel between places in Europe and places in Canada. 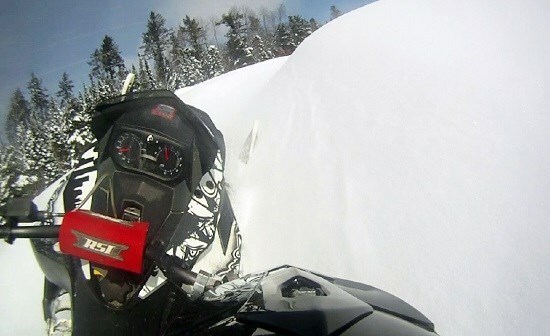 I was boasting that I was venturing 400km north on my snowmobile. Living 400km north of Toronto, the total distance of my trip will be 800km north in one province. The idea of this distance amazed him as it is approximately equal to travelling from his home in Germany to Paris, France or Rome, Italy. This vast area known as ‘Northern Ontario’ is very special and offers an experience that rivals no other. The experience that exists is truly world class and offers something for everyone. The trails, scenery and backcountry is a medley of endless hydro lined corridors, majestic boreal forests, untouched frozen lakes and rugged ancient mountains that appear as they did hundreds of years ago when the first voyageurs visited North America. 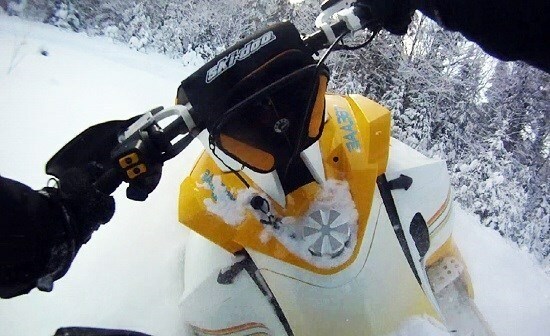 As an avid snowmobiler riding diversity is important to me and I enjoy the smooth, wide, groomed trails as much as the untouched snow that is abundant in the back country. 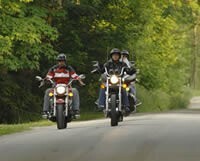 A trip up North offers just that,riding diversity in the best form. 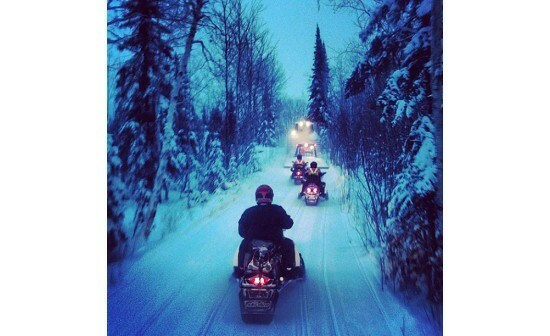 A snowmobile adventure to Northern Ontario is something that needs to be on every snowmobilers bucket list. It really is an explorer’s paradise; it’s closer for us than for Mario and can easily be reached by driving just a few hours north of Toronto, Ottawa or London. 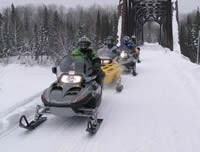 I encourage you to take advantage of the amazing landscape we call Northern Ontario this winter, get out and discover Ontario. Goride Ontario, come explore the limitless possibilities for winter fun in our own backyard.